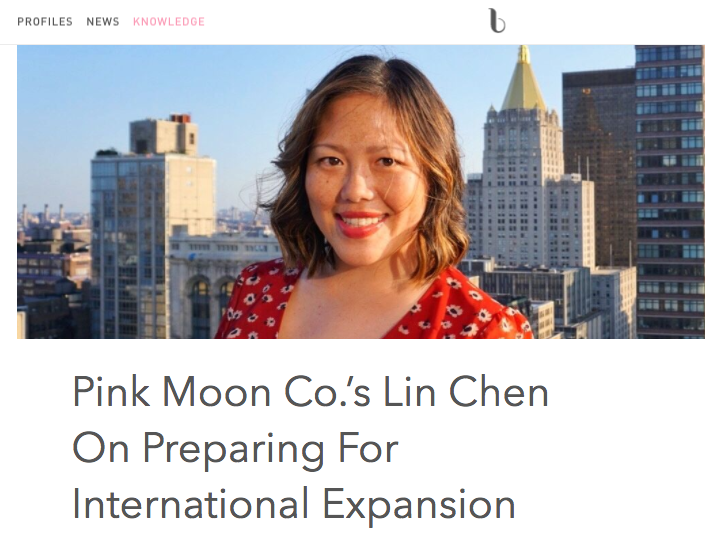 News about Lin & PINK MOON CO. 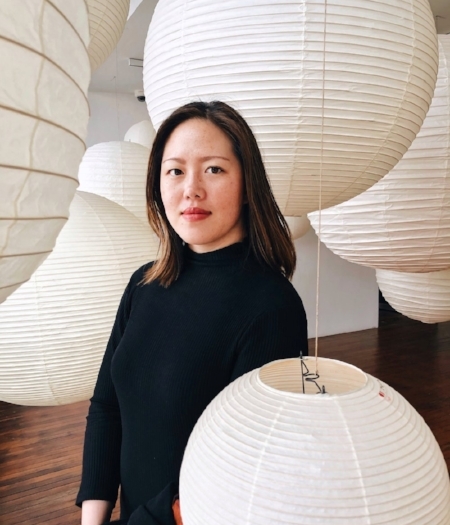 In her day job and at the temporary retail installation, Chen is out to bring recognition to smaller rising stars in the indie and clean beauty universe. I am an entrepreneur and am always on the go. This past year, I have been travelling every month – from Toronto to Los Angeles to Taipei, Costa Rica, Cuba, Bermuda, Boston, and Sag Harbor. It’s fun to travel and explore new places, but travelling can also be stressful especially when choosing what to pack and what to leave behind at home. Thankfully, the mini travel luxe Mo Mi products saved my hair (and sanity), and the super convenient rose gold travel case protected my glass skincare products and made packing easier. What philosophies guided your journey as an entrepreneur? The two underlying philosophies that guided my journey with Pink Moon are my beliefs in the importance of female empowerment and holistic health. 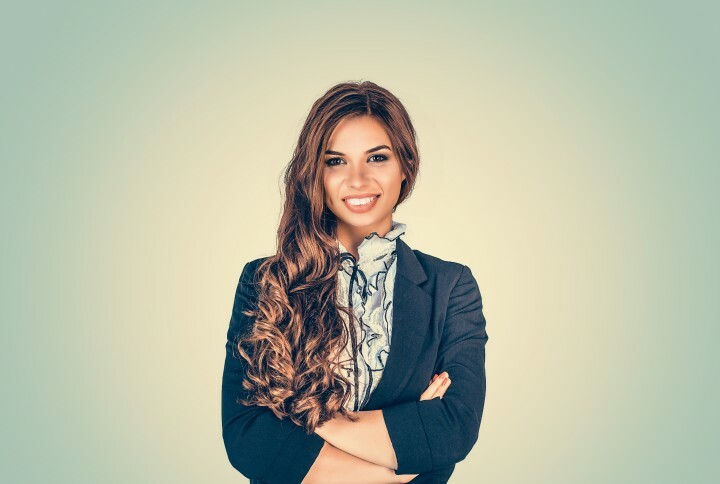 I want to inspire women to start their own businesses, specifically young Asian-American women who are vastly underrepresented in the entrepreneurial space. I also believe that spreading awareness of a healthy holistic lifestyle—which helps people connect their beauty practices to their other health seeking practices—is important. Lin Chen is carving out her own path in the natural beauty industry, one that is unique to her skillsets and identity as a Taiwanese-American woman. "There are brands that are better for certain markets, but the keys are to have consistency in messaging, branding and looks, and to have a solid base in a market such as Canada or Japan that you’re entering," says Chen. Drawing upon her experience, Beauty Independent delved deeper into the considerations paramount to extending overseas."